The night sky will be a little brighter starting on Tuesday with the third and final supermoon of 2019. Supermoons occur when the moon is full or nearly full and also at its closest point to Earth along its slightly elliptical orbit, according to NASA. This close approach is called perigee by astronomers. 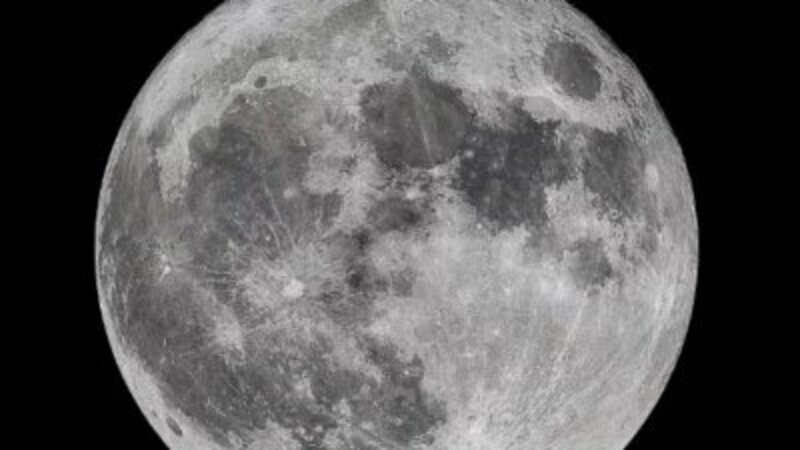 2019 saw three supermoons, and they fell within the first three months of the year. In January, a “super blood wolf moon” occurred when a rare total lunar eclipse unfolded as the moon, Earth and sun lined up. In February, the largest and brightest supermoon graced the night sky. This was known as a “super snow moon.” The March supermoon is known as the “super worm equinox moon,” according to CNET, because the moon will be full on the same evening as Wednesday’s equinox. Supermoons appear about 14 percent bigger and about 30 percent brighter than average full moons. The best way to spot this giant moon is to catch it as close as possible to moonrise, CNET reports. It will be rising over the horizon in the east at about the same time the sun is setting in the west. This makes for an outstanding viewing experience.